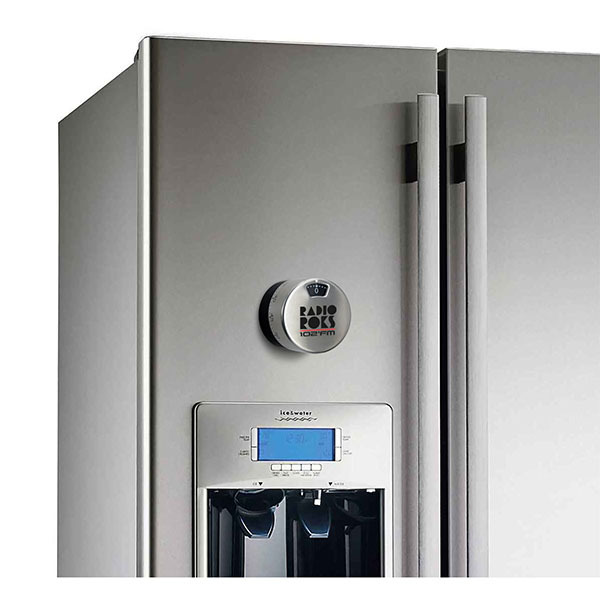 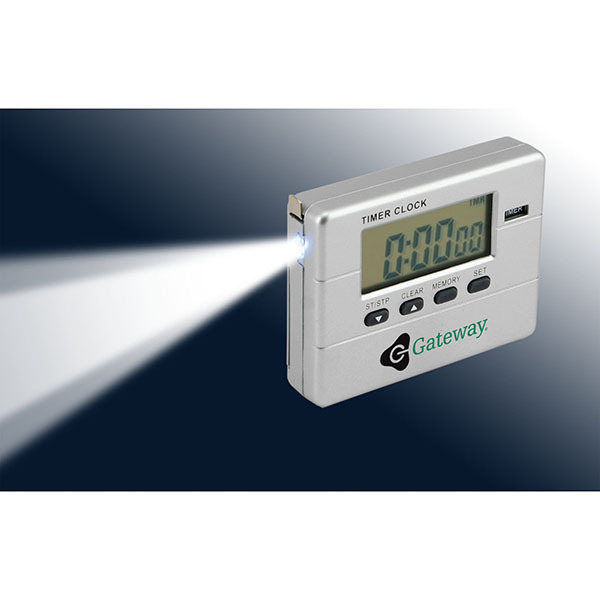 For an all-in-one tool for the kitchen, office, garage and more, look no further than this multi-function countdown timer! 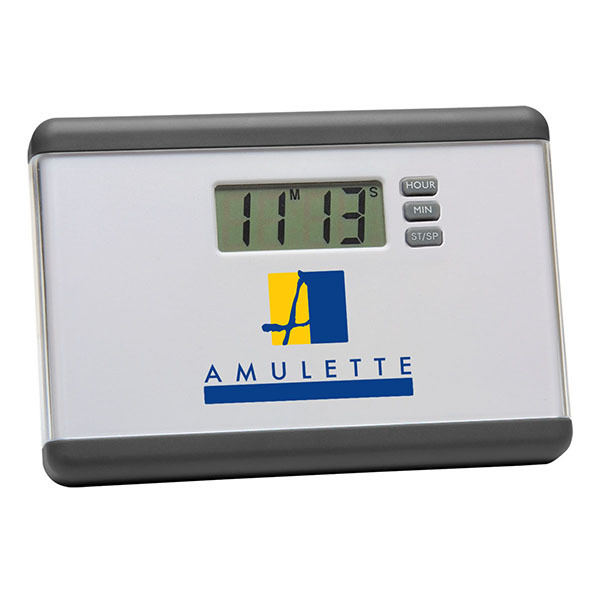 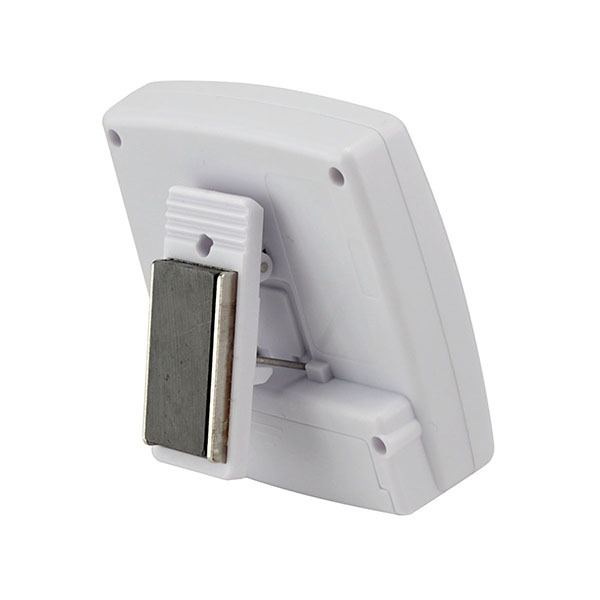 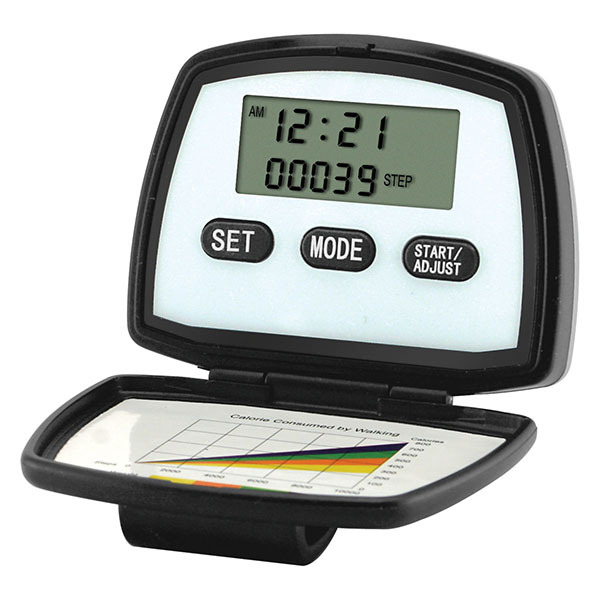 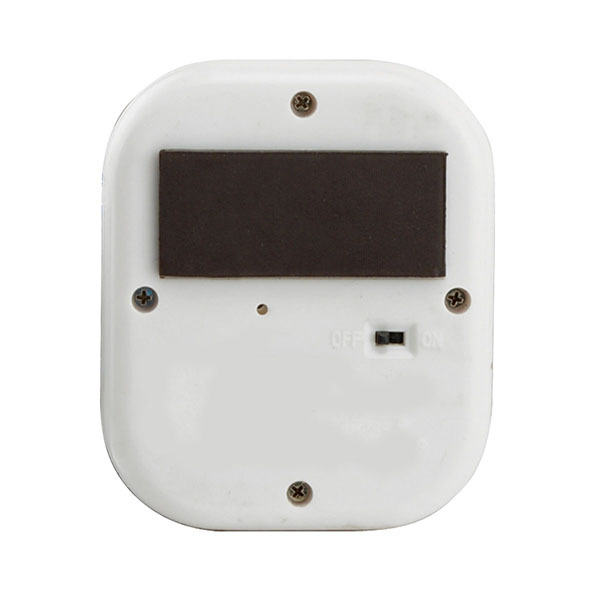 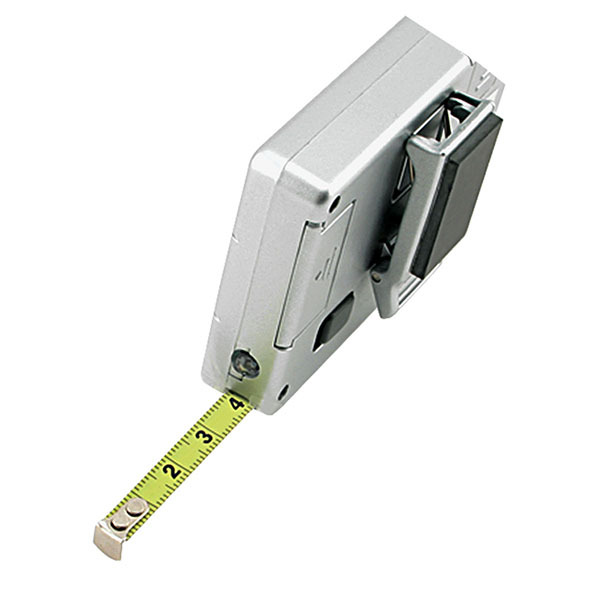 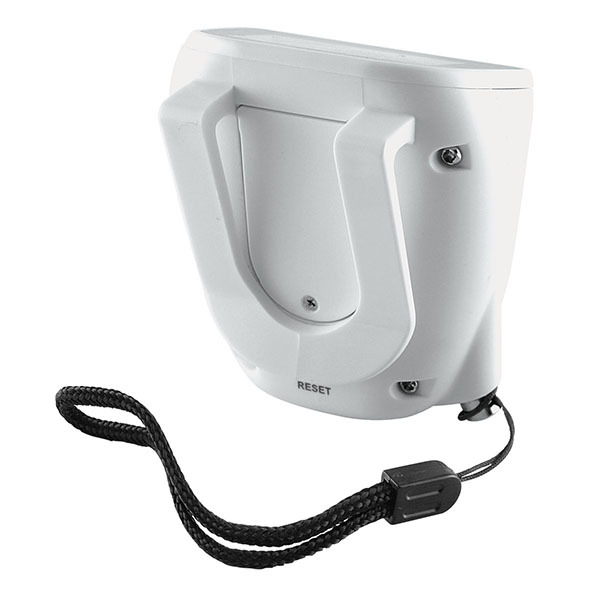 This handy item measures 2 3/8" x 3 1/4" x 1 1/4" and features a large LCD quartz display. 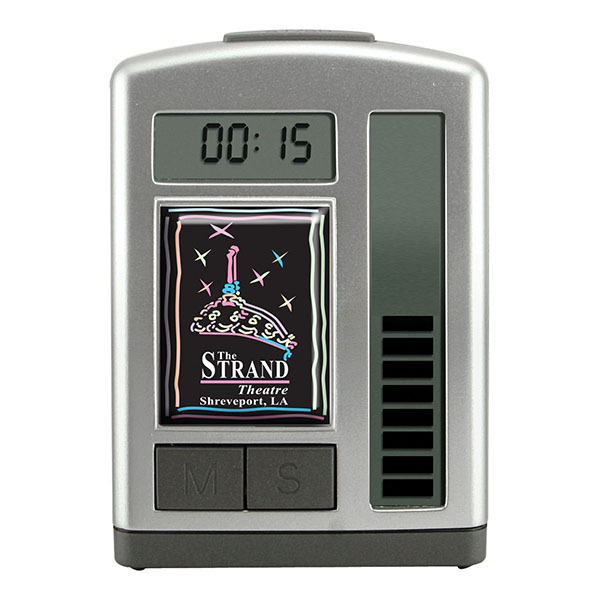 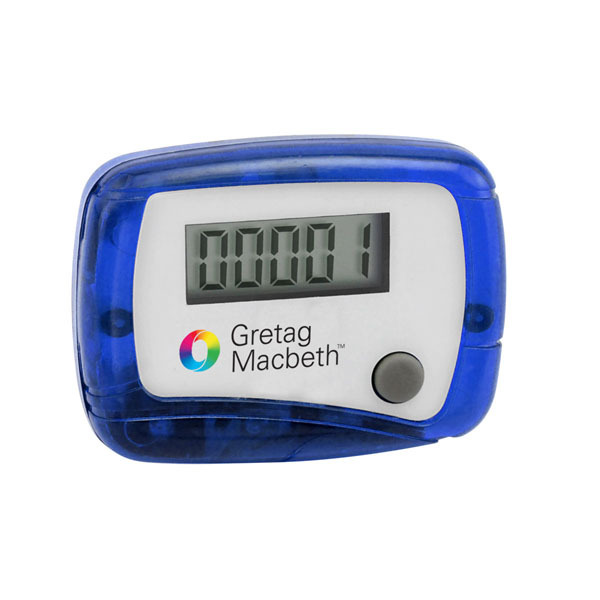 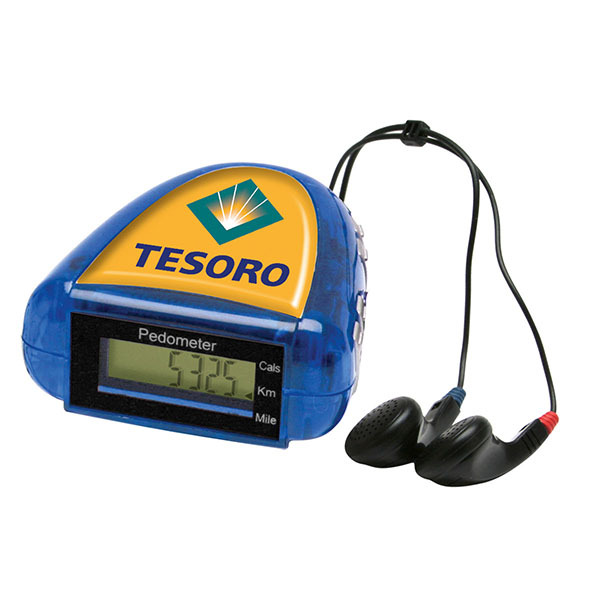 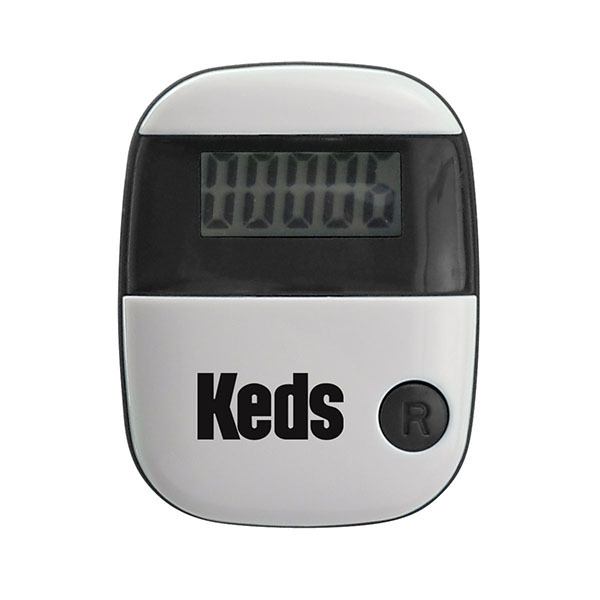 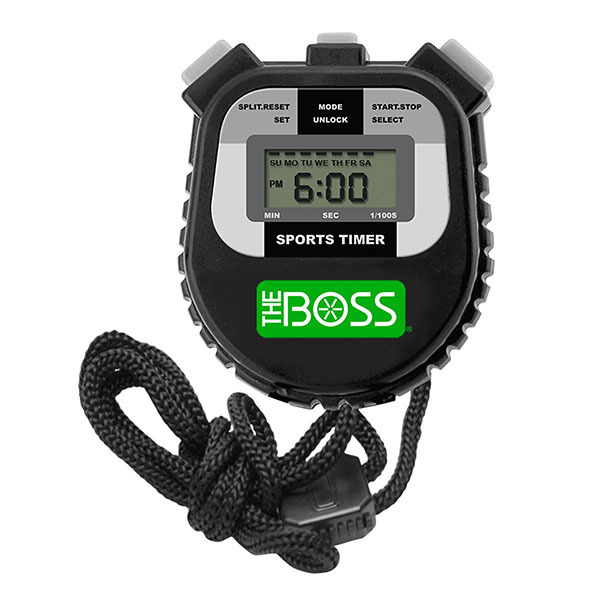 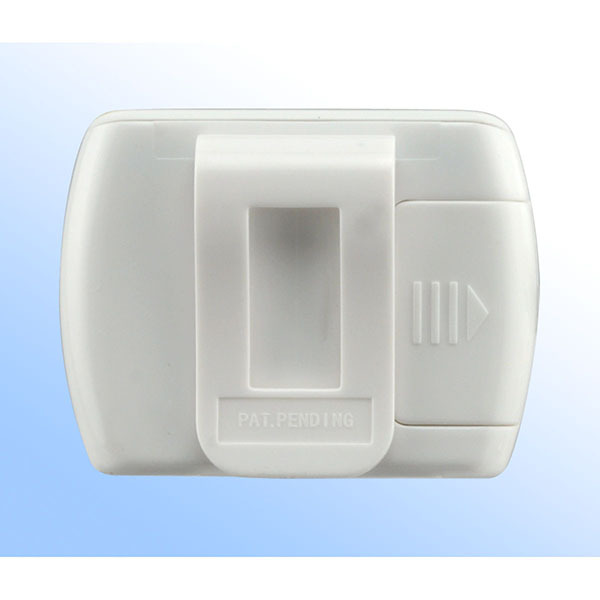 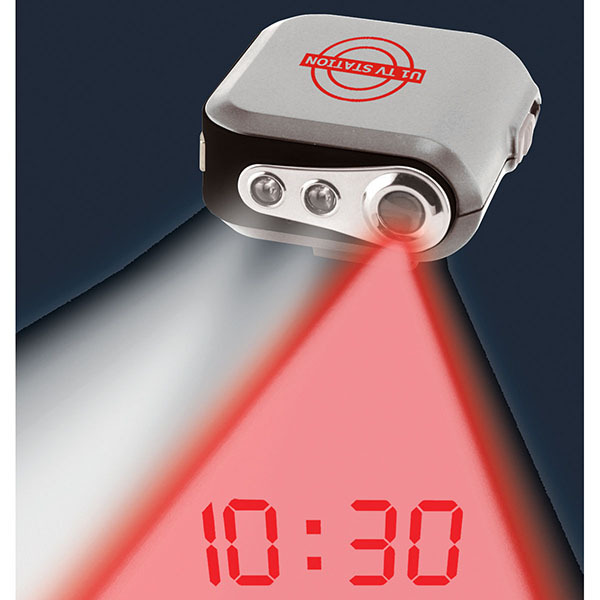 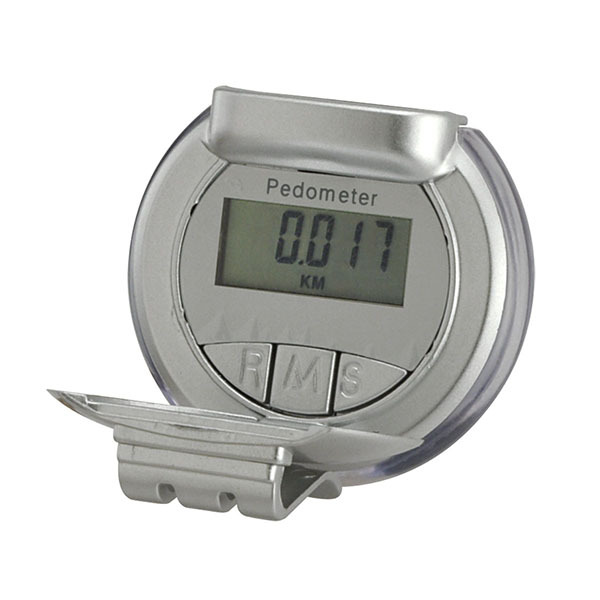 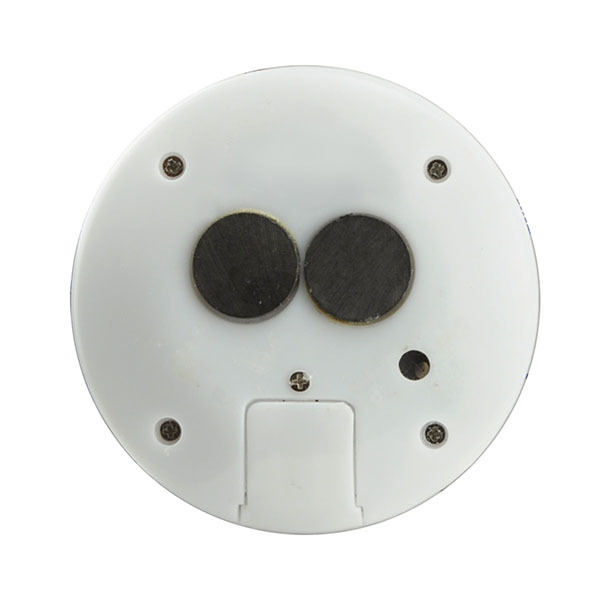 In addition to a countdown timer, it also functions as a stopwatch, clock, flashlight and tape measures. 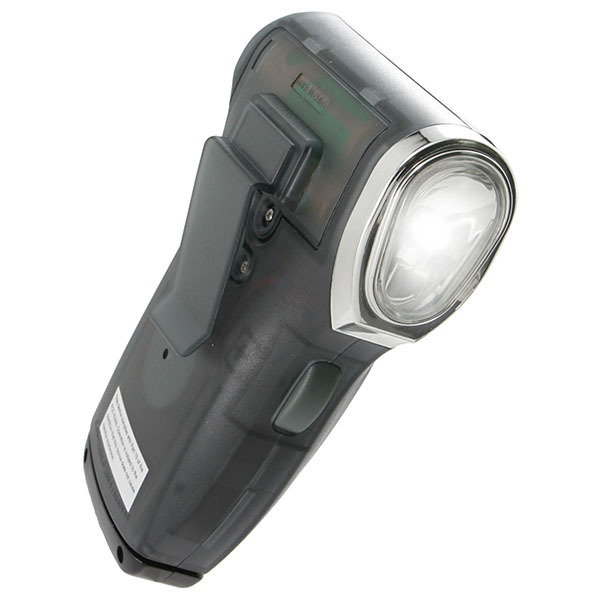 It has a spring-loaded clip/stand and batteries are included. 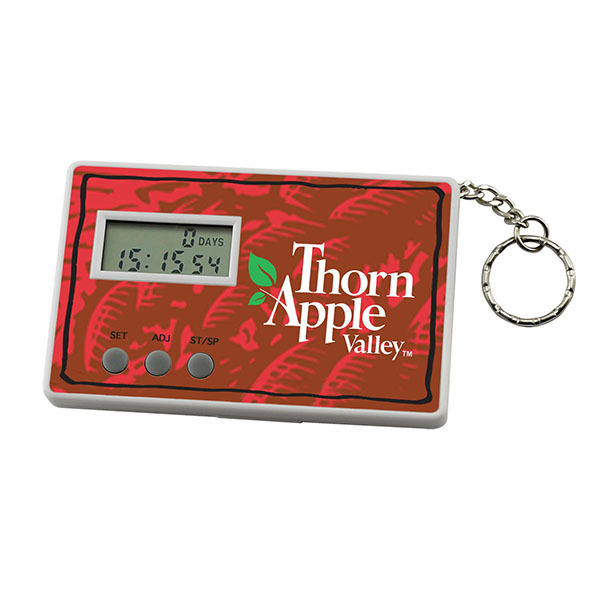 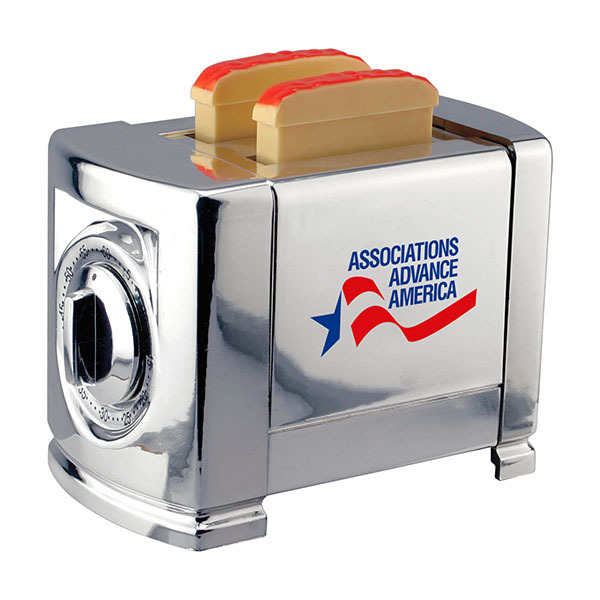 Customize with an imprint of your company logo and message for heightened brand exposure. 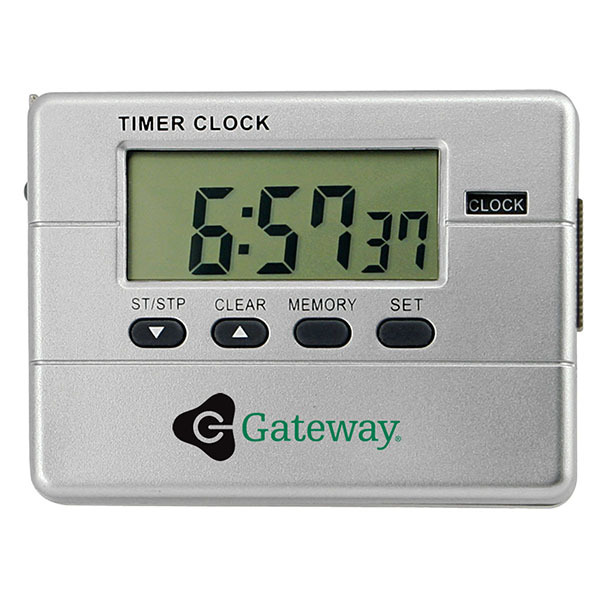 Blank $8.35 $7.95 $7.55 $7.20 N.A. 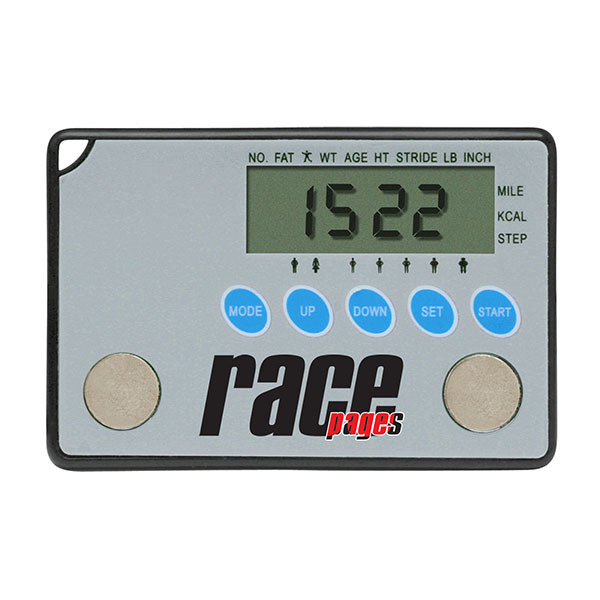 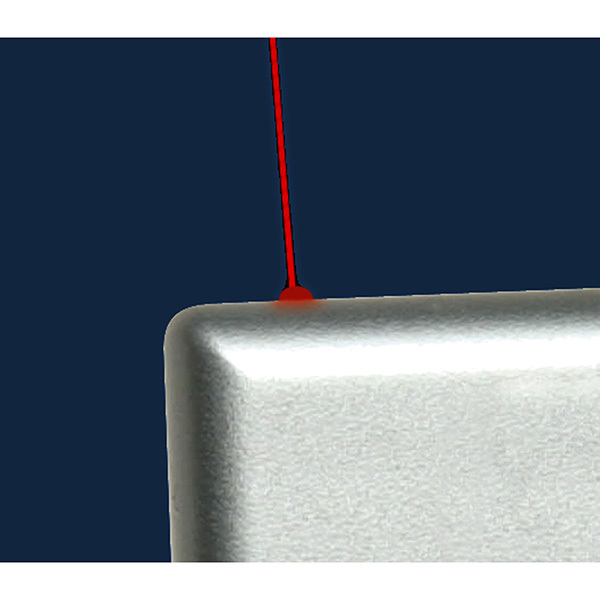 Item Size 2 3/8" x 3 1/4" x 1 1/4"
Case Dimensions 16" x 16" x 9"
SpectraCal™ 1/2" x 2 1/4" 4 color process, 1 location N.A.